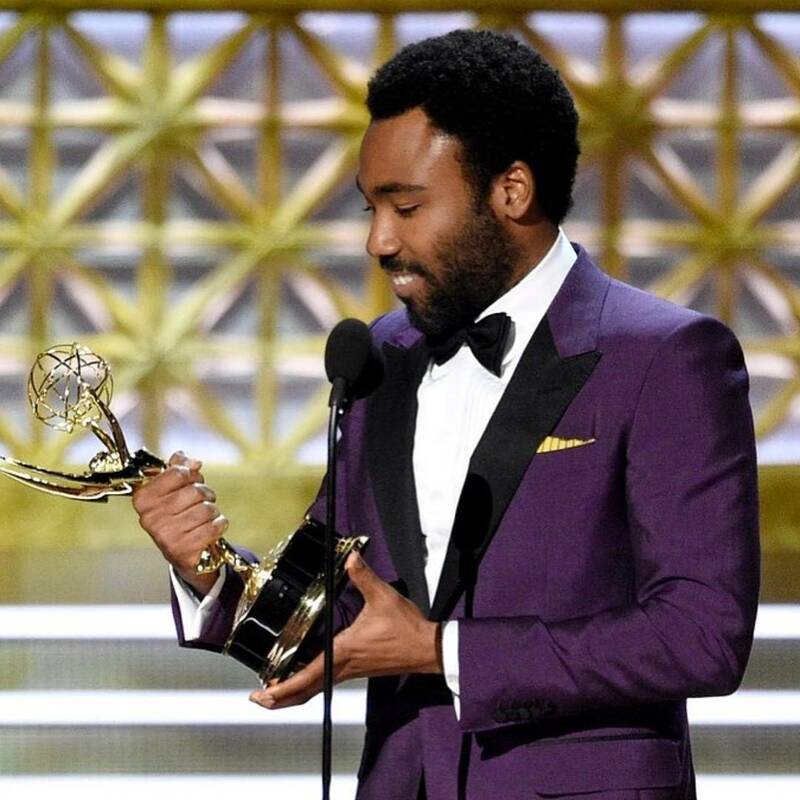 Donald Glover aka Childish Gambino just made history as the first black person to win an Emmy for directing for a comedy. Glover is also the first director to win for a show he acted in. Donald made his directorial debut on the sixth episode of Atlanta and also directed the seventh episode. 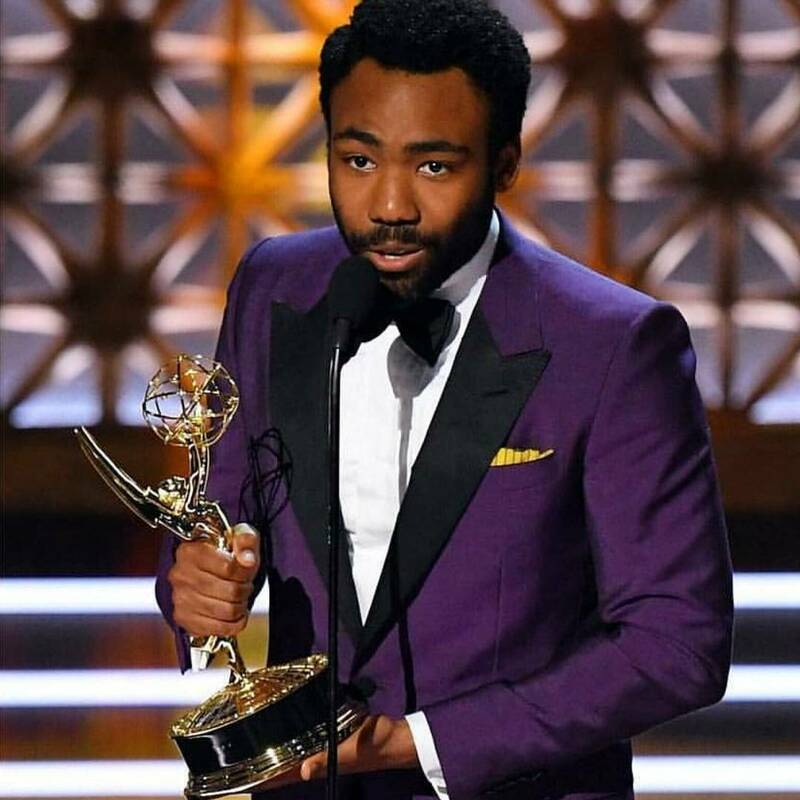 This entry was posted in Celebrity News, Culture and tagged Atlanta FX, Celebrity News, Childish Gambino, Donald Glover, Donald Glover Becomes First Black, Donald Glover makes history, Donald Glover wins Emmy, EccentricGLOW, Emmy 2017, Hiro Murai, Las Vegas Blogger. Bookmark the permalink.